You have to be committed to networking. It is an ongoing process that you must nurture. Building and maintaining a network is a lot like building and maintaining a garden. You must constantly keep at it, and eventually you will have a beautiful garden—which you will still have to maintain. Having a viable network won't come overnight—at least in the majority of cases. You can't just snap your fingers and have a whole network of friends and professional contacts. It will take some time and patience. 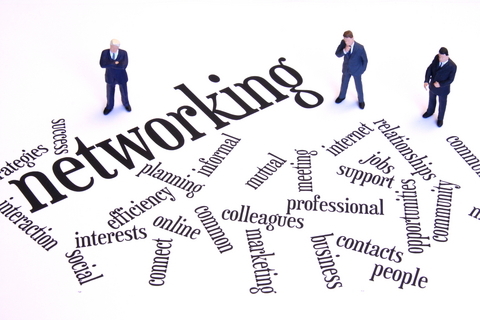 Building and maintaining a network is a job and responsibility, in and of itself. When you meet new contacts, you should have an open ear and constantly listen to what they have to say. This is important because the more you learn about a person, the more you can paint a full picture of who he or she is in your mind. It is important to paint a picture of who a person is in your mind because doing so can help you identify ways that you can sell yourself to that person. Does that person need any goods or services that you can provide him or her? Playing golf is a great way to take your networking to the next level. 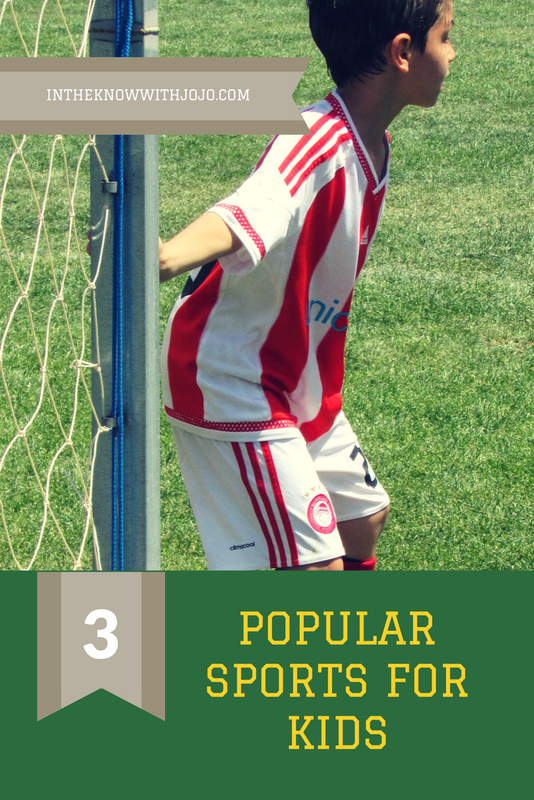 It is a calm, relatively non-strenuous, slow-moving sport that almost anyone can play. The nature and environment of the game provides a lot of opportunities for people to talk and network with each other. It allows you to pause, perhaps sip from a glass of wine, and chitter chatter with those who you are trying to network with. Many important deals and sales have been made while playing golf. There are plenty of amazing golf courses around where you can network and schmooze with people. If you find yourself traveling for work, check out some of the best Florida golf courses nearby. Networking is all about making contact with other human beings, right? Well, that is reason why you should always keep in touch with the people who are your contacts. You have to keep those relationships going. The initial meet-up between you and a person was the spark, and now you must maintain the fire. It doesn't matter if you don't personally feel close, or “close enough,” to those people who you networked with. It doesn't matter. Just stay in touch with people and stay fresh in people's minds.